What Is a mom to mom sale? want a table at our 2017 sale? 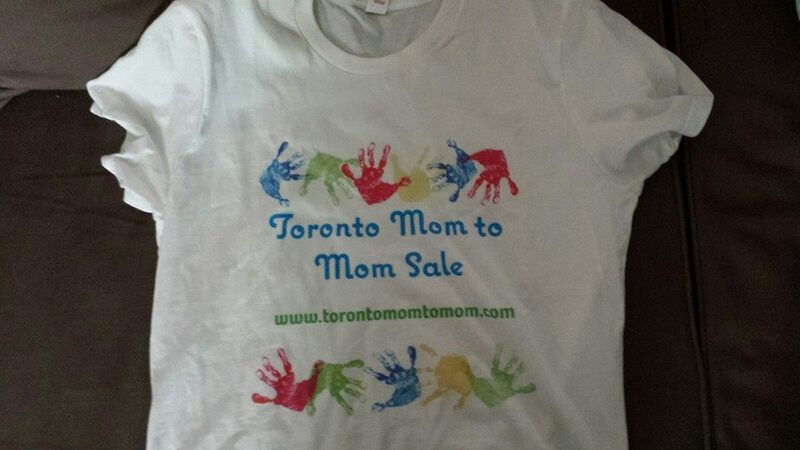 This is a great event to sell or buy all kinds of baby, kid and pregnancy stuff. Everything from books, clothes (lots and lots of clothes), toys, gear... Perfect place to shop for your babies, kids and parents to be, a little something for everyone. Not only do we have parents selling their gently used items but we have an assortment of family businesses selling products and services. Want a table? Contact us. Congrats to all of our winners of VIP passes and gifts from our vendors and Sponsors! *you must attend the sale to collect passes.